We love to see the childhood pictures of our favourite celebrities. And the guessing game that requires us to guess which celebrity’s baby picture it is is our most favourite. We get excited every time a celebrity posts a throwback picture from their childhood on social media. On the work front, Hrithik Roshan is currently shooting for Vikas Bahl’s Super 30. 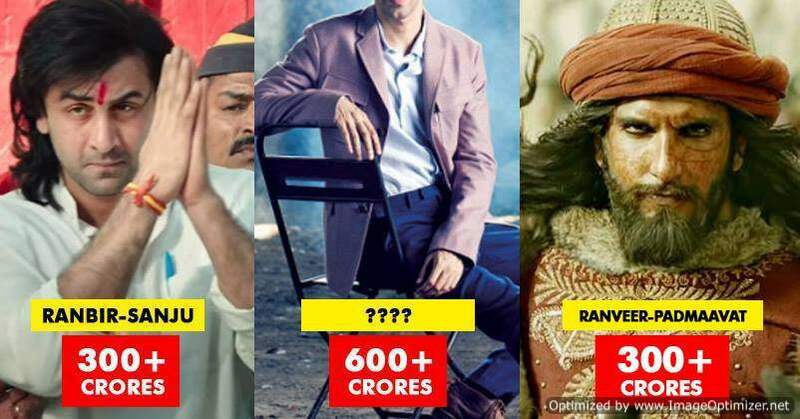 This film will be based on the biopic of mathematician Anand Kumar. It is slated to release on 25 January 2019. After that, the actor will be shooting for Siddharth Anand’s untitled project. It will also star Tiger Shroff in lead role. The film will have a dance-off between the two actors. Ekta Kapoor, on the other hand, is producing new films and TV shows left, right and centre. The upcoming film ‘Mental Hai Kya’, which stars Kangana Ranaut and Rajkummar Rao, is produced by Ekta. She recently released the first teaser of the upcoming reboot of her popular show ‘Kasauti Zindagi Kay’. This reboot will be the second season of Kasauti Zindagi Kay and will star Erica Fernandes, Hina Khan and Abhimanyu Chaudhary in lead roles. Their roles in the original series were played by Shweta Tiwari, Urvashi Dholakia and Cezanne Khan, respectively. 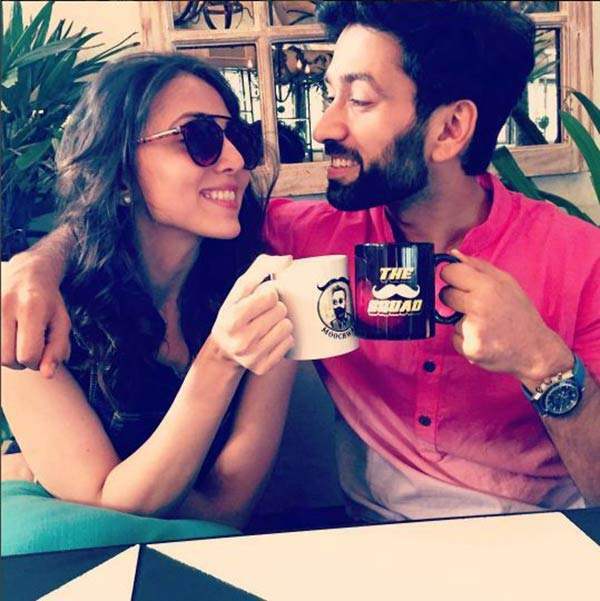 GOALS: Nakuul Mehta passionately kisses wife in Japan and the picture will blow your mind! See Inside! Previous story Kartik Aryan: Pyaar Ka Punchnama Franchise Actor Replaces Farhan Akhtar!